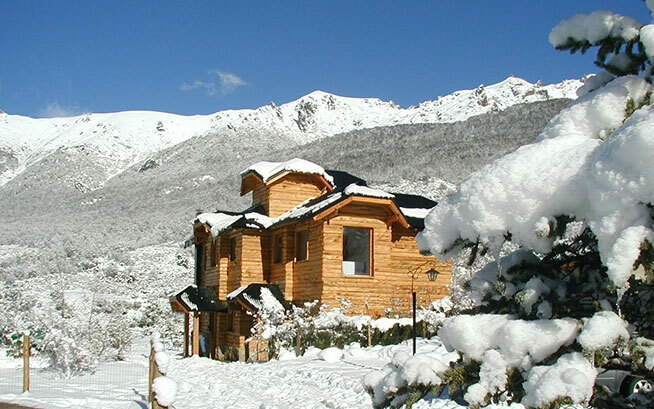 The Cabañas Liwen complex is warmly managed by their owners. 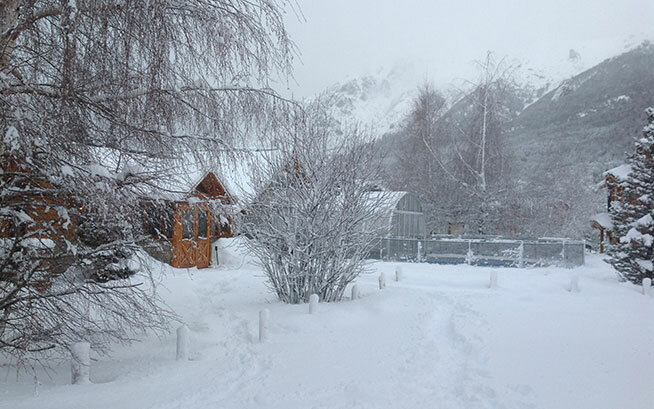 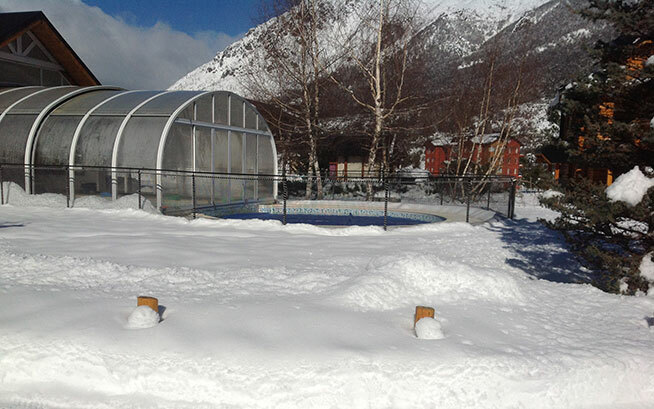 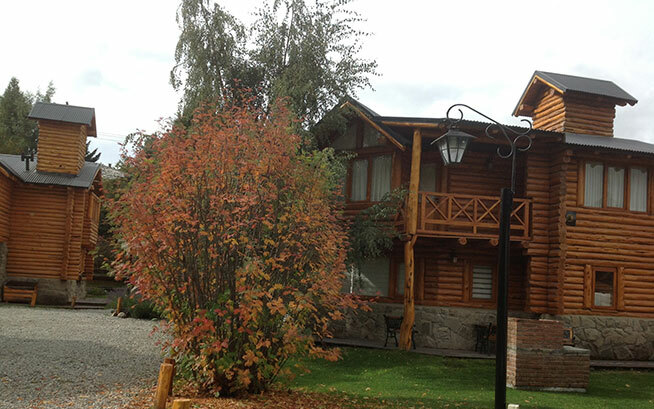 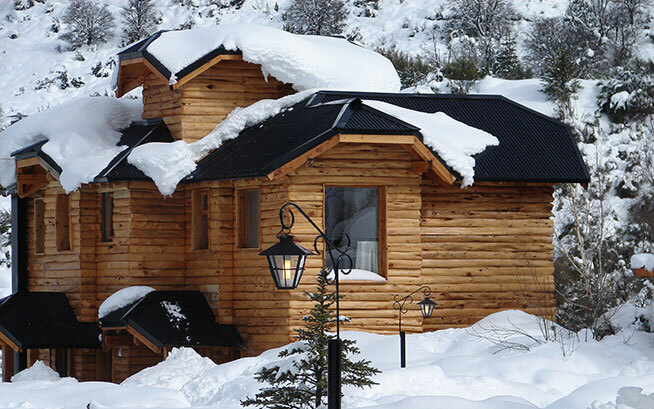 It consists of 6 log cabins, fully equipped for 4 to 6 people, club house, heated swimming pool and play room. 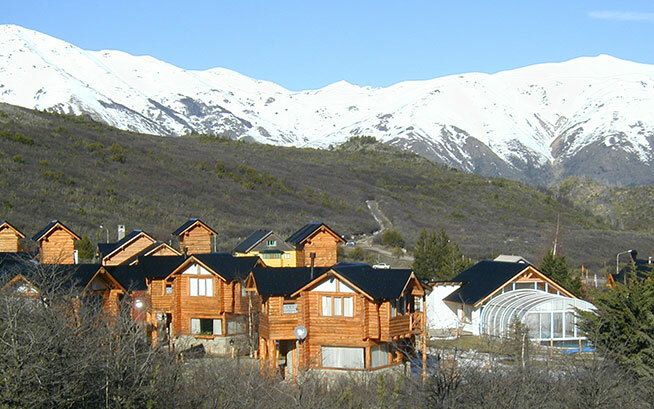 All with amazing views of Cerro Catedral. 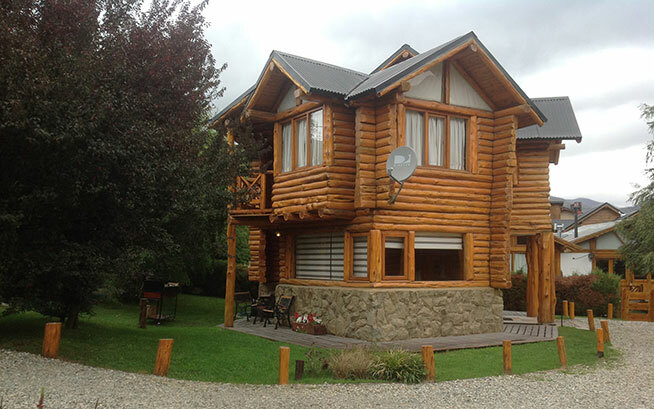 It is strategically located in Villa Catedral, just 200 m far from the Base of the Ski Center in a 5.500 square meter ground.